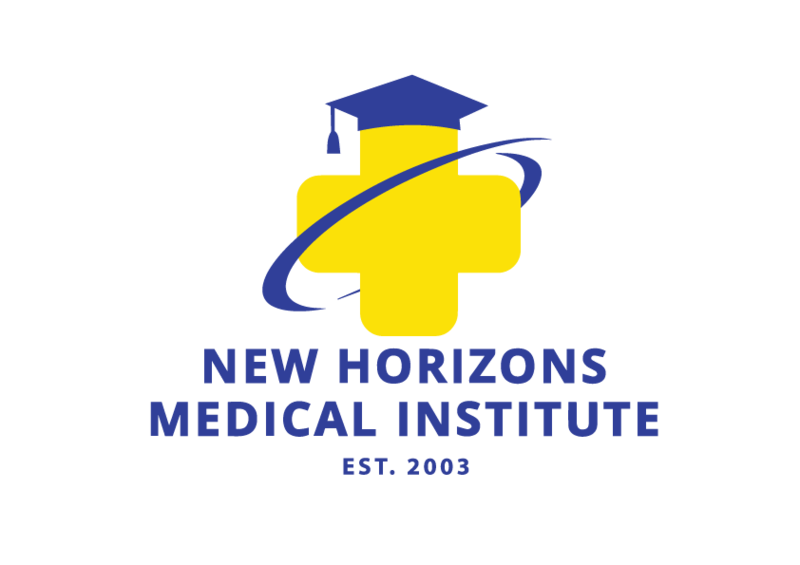 New Horizons Medical Institute provides a prompt and equitable process for resolving student grievances. The procedure is available to any student who believes that a school decision or action has adversely affected his/her status, rights, or privileges as a student. Students with a grievance must first make a reasonable effort to resolve the issue on an informal basis with faculty or administrative personnel. If the issue is not resolved to the student’s satisfaction, the student may meet with A School Director who shall review the grievance with all parties concerned. The CEO decision is considered final at the institutional level. Student grievances that cannot be resolved at the institutional level should be submitted to the Nonpublic Postsecondary Education Commission, 2082 East Exchange Place, Suite 220, Tucker, Georgia 30084-5305. www.gnpec.org, 770-414-3300, and the Council on Occupational Education, 7840 Roswell Road, Bldg. 300, Suite 325, Atlanta, GA 30350, www.council.org, 770-396-3898.